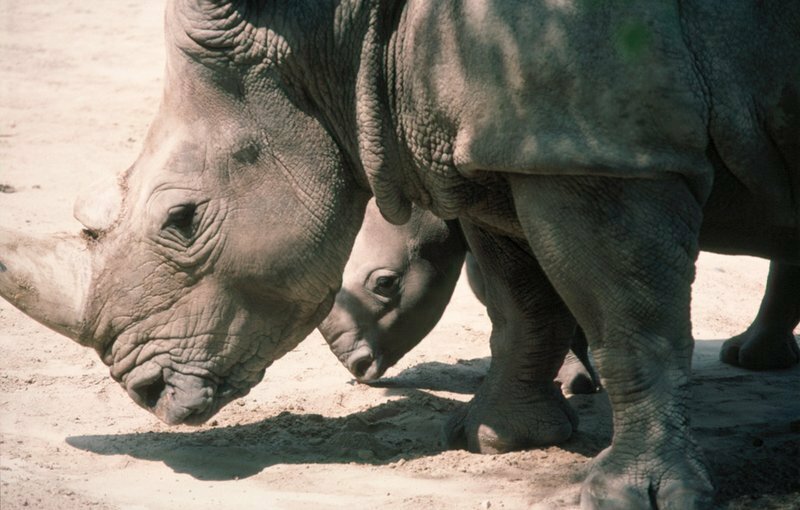 A member of a rhino anti-poaching unit is receiving treatment in hospital after being shot while on patrol at a Zululand game farm. The man was shot while patrolling the game farm’s fence-line yesterday. IPSS Medical Rescue’s Paul Herbst says he had to be airlifted out of the farm. "Currently his condition is serious", he said. "He was airlifted to the EThekwini Heart Hospital for further specialised care", Herbst said.